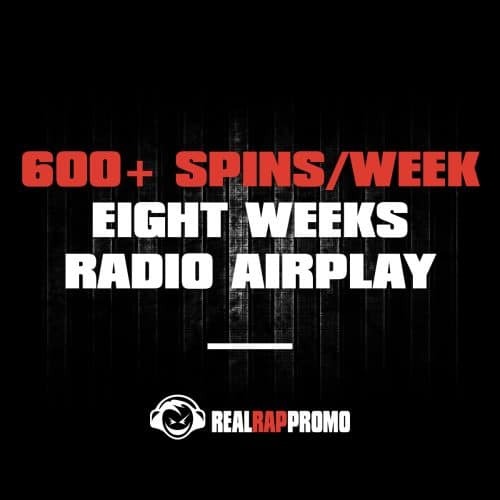 We can give your hit single guaranteed radio airplay. If you want to increase your album, iTunes, and Amazon sales, your music must be heard on the radio. That’s not a secret. You must create a buzz to sell more. We can give your hit single guaranteed radio airplay on internet, satellite, college, and FM stations. Please see the packages below to find the best option for you and your single. 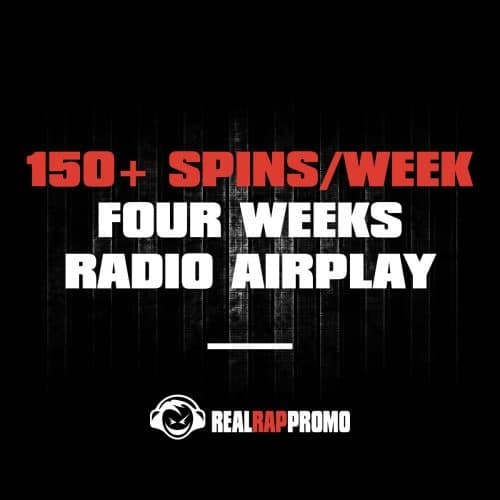 You will get a DRT airplay report every week during your radio campaign. This report will tell you how many times your single has been played and by which stations. 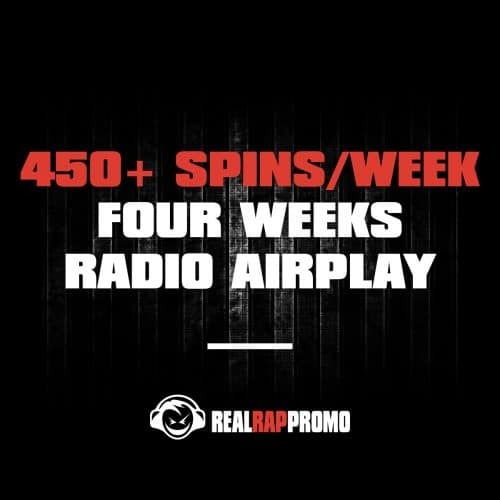 Let realRAPpromo service your hit single to the radio today!